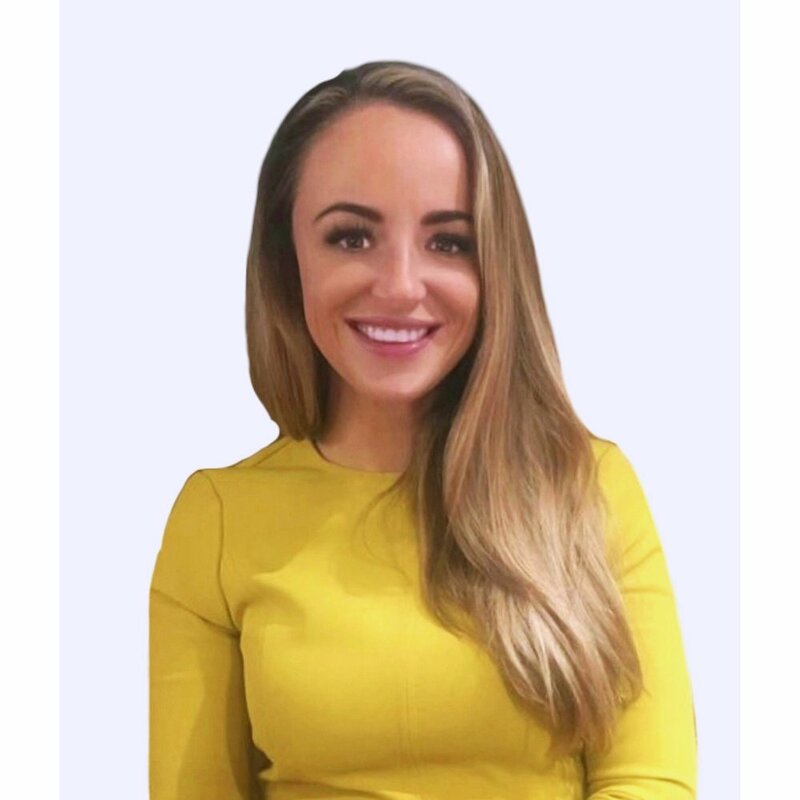 Hi I’m Nicole and after supporting executives for over ten years I created Tailored E.A to provide c-suite quality service that saves executives time whilst providing bespoke flexible support that is cost effective. My background is in finance and customer service which developed from a personal banking management position in retail banking and later as an office coordinator at an international bank within their flagship store. My life as an assistant began when I became the PA to the Head of Commercial Banking for the West of Scotland and then PA to the Dep. Head of Corporate Banking for Scotland. From here I moved on as a PA to a board of directors of a Fast Track 200 private business and then as an executive assistant to a CEO with whom I gained experience of supporting private equity owned businesses'. Since becoming self employed I have secured contracts within the technology sector with international leading I.T & business services firms, collaborated with local government, gained experience within PMO, enterprise architecture and financial services transformation projects. Exceptional customer service is a prime priority for me and I understand the importance of delivering tangible benefits. I’m discreet, professional and a pragmatic optimist who never underestimates the value of a good sense of humour! Any tasks that do not directly align to your business strategy and mission and in effect delays you from carrying out your specialist and unique input driving your business are tasks devouring your time. Time is the one thing we don’t get back and never have enough of. Your time as an executive is a very expensive resource to your business. Have you ever calculated what your hourly rate would be? Even simple tasks such as re booking your own travel or perhaps reorganising next weeks schedule to accommodate that change in client meeting could be costing you and your business more than you realise. Pushing the cost of your hourly rate aside for such tasks what about the opportunity cost? What about the potential to spend more time at home? Do you attempt to delegate but frustratingly do the task yourself anyway just to get it out the way? You can successfully delegate such time draining tasks with the flexibility of paying only for the time you need be it a few hours or a few months. Giving yourself time back like this adds up and could make your life that bit easier whilst making your business more cost effective longer term. Services and pricing are tailored to you and your business needs. Remote working and in house support can be provided. Real life on the job training for existing staff can be accommodated enabling you to delegate with confidence. All time is tracked and held on report for you. No agency fees, no tax, no National Insurance and absolutely no paid breaks or employee benefits. You only pay for the time you need to get things done. Contact me for further information to discuss executive support that is as unique to your business as you are. Digital Personal Assistant and Executive Assistant development training courses coming soon! Subscribe for free templates, training material, cheat sheets and special offers.